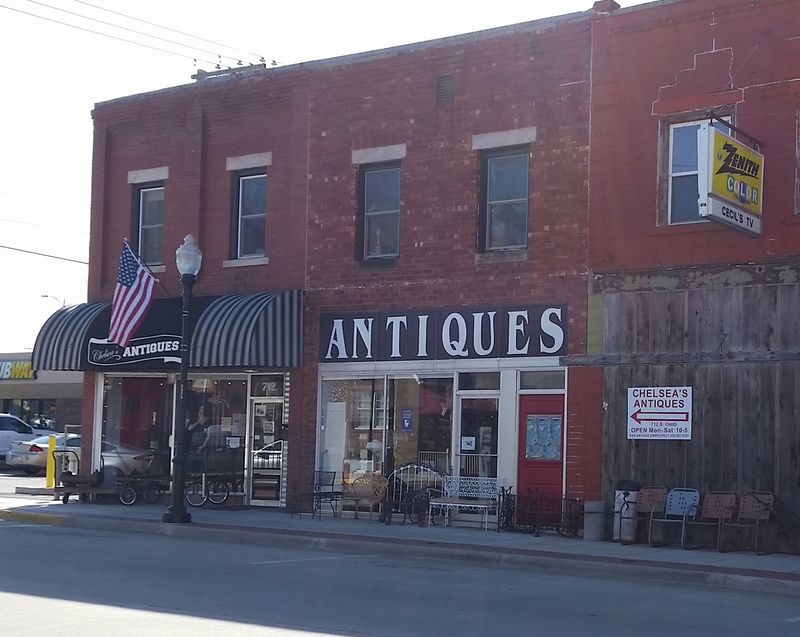 Chelsea's Antiques opened in 2005 in Historic Downtown Sedalia, Missouri. 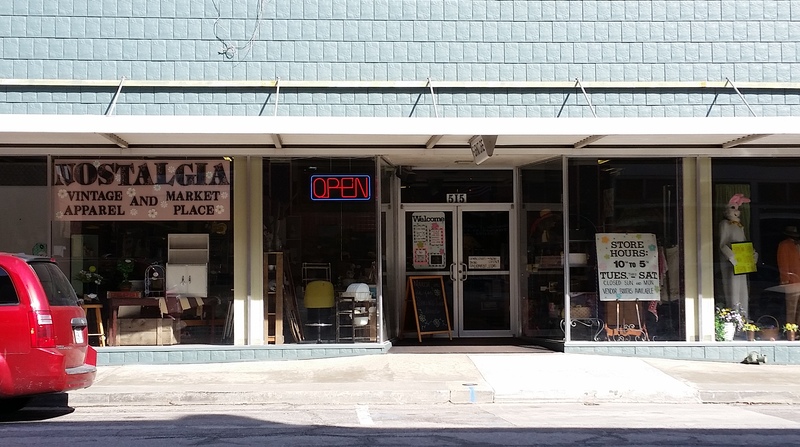 They offer a wide variety of antique and vintage items, primitives, glassware, furniture, vintage clothing, and lots more! 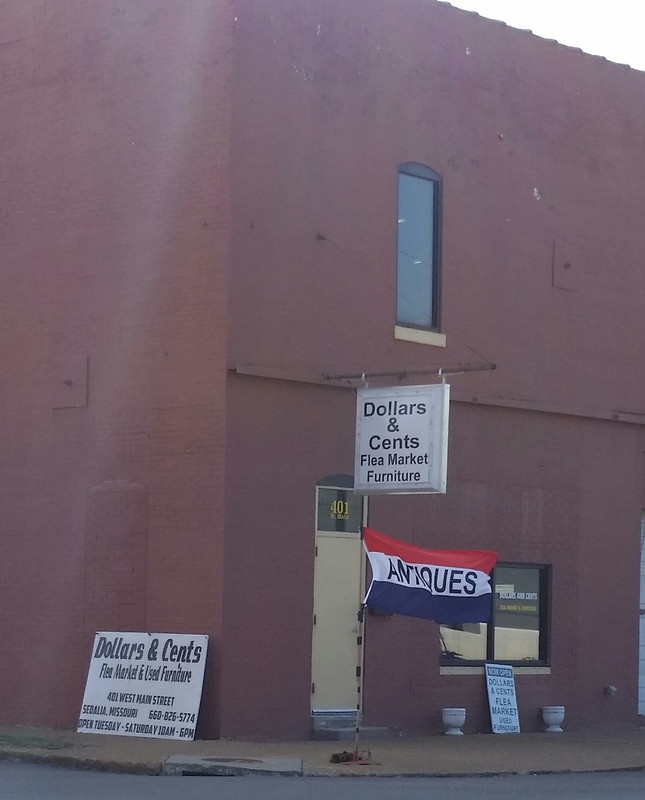 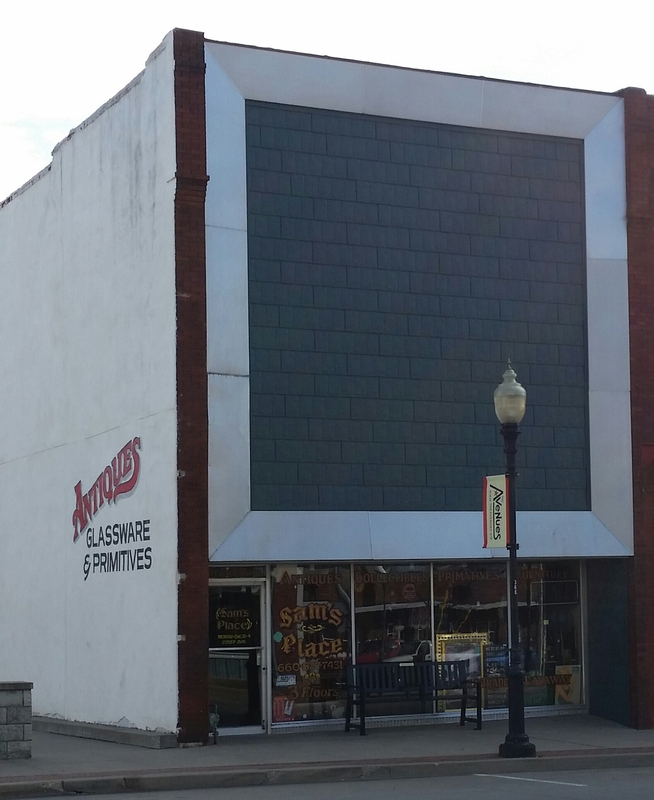 With several vendors supplying unique items, Dollars & Cents Flea Market right in downtown Sedalia, MO has everything from antiques to knick-knacks, jewelry, tools, furniture, books, baseball cards, collectibles, and more, all under one roof! 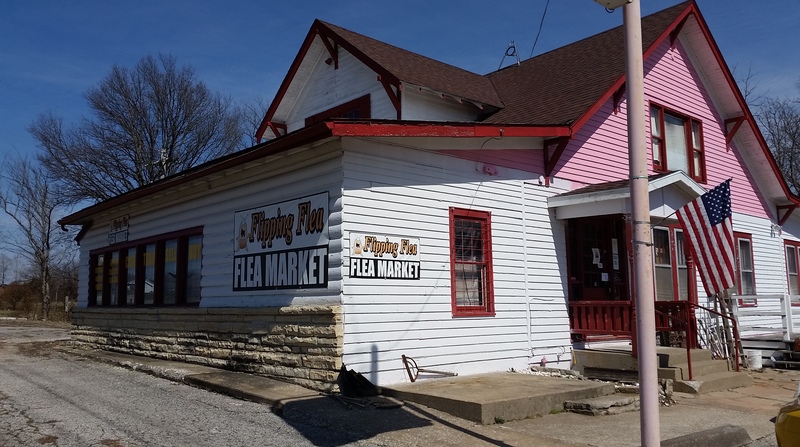 Flipping Flea Flea Market offers a wide variety of flea market items, antique and vintage items, coins and coin collecting items, jewelry, license plates, furniture, old metal signs, vintage signage, fishing lures, Hot Wheels cars, Tonka trucks and toys, baskets, old beer cans, home decor and lots more! 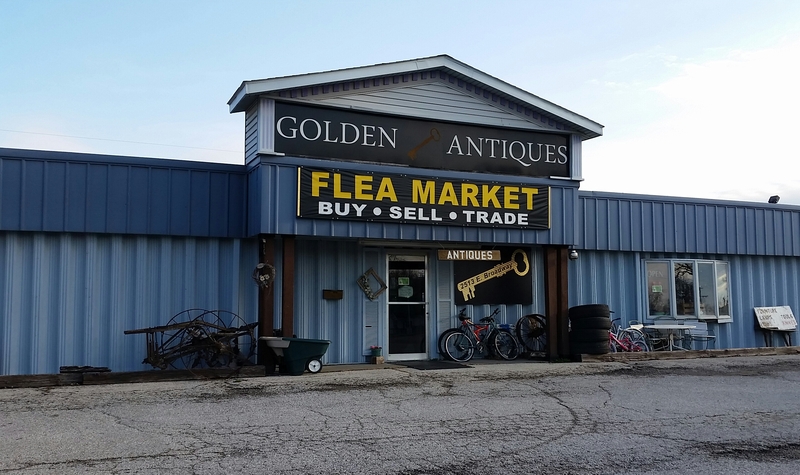 Golden Key Antiques offer a wide variety of flea market items, antique and vintage items, DVDs, games, home decor and lots more! 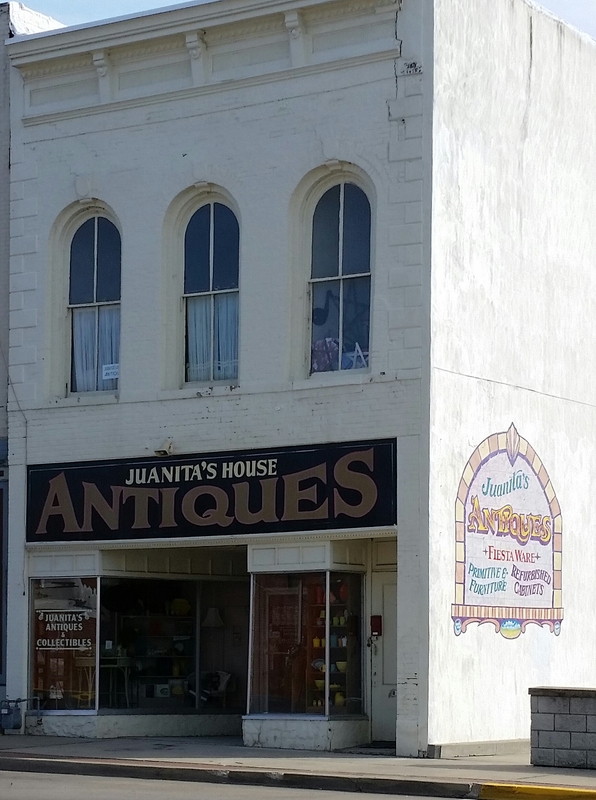 Juanita's House of Antiques offers a wide variety of antique and vintage items, Fiesta Ware, home decor, cabinets, tables, barnwood frames, Watt Pottery, Shawnee, jewelry, beer steins, collectibles, antique and shabby chic furniture, and lots more! 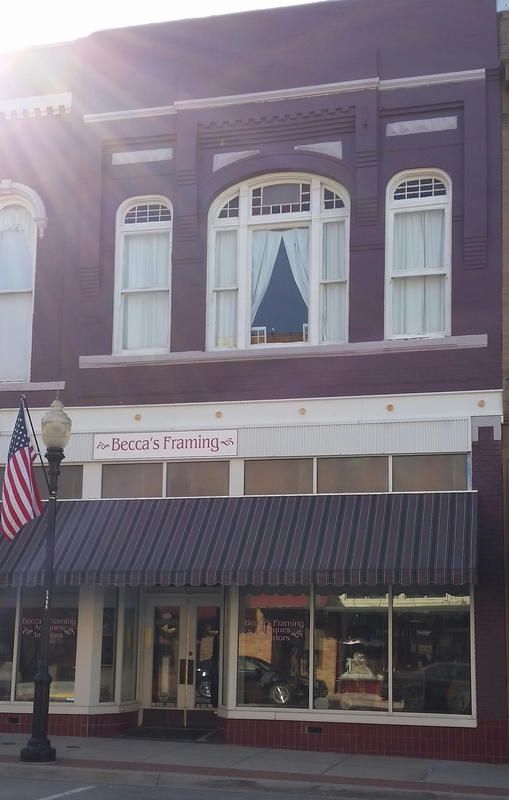 Antique shop in Downtown Sedalia offering glassware, primitives, vintage advertising signage, and much more.